Now it has been alleged that Mr Corbyn’s office agreed the letter should set out clear support for the referendum, if Ms May turned down his offer – only to omit the sentence at the last minute. Mr Corbyn’s office declined to comment on the claim, although a Labour source told The Independent the claim was “false”. “Time after time, Labour members and supporters demand a People’s vote. Yet time after time, this is thwarted from the top,” said Chris Leslie. The claim has been made by Robert Peston, ITV’s political editor, who said “multiple sources” told him the Labour leader’s office went back on the commitment given to Keir Starmer, the party’s Brexit spokesman. Sir Keir had “agreed that the final part of Corbyn’s letter to May would say “if you do not accept this [Brexit offer] there will be a People’s Vote”, Mr Peston wrote. Both the Brexit spokesman and Mr Corbyn’s spokesman declined to comment on the claim concerning the pair’s private discussions. 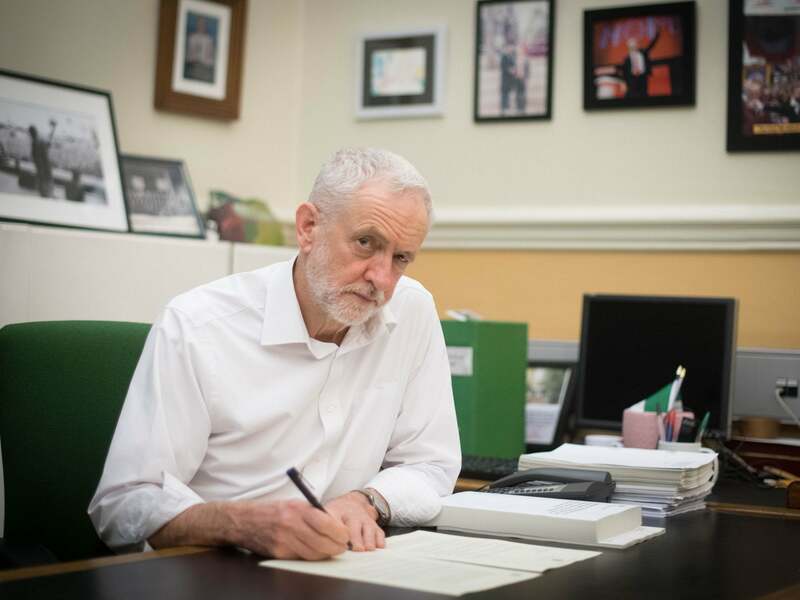 Mr Corbyn was forced onto the back foot after the letter, quickly assuring Labour MPs and members that he was not ruling out a further referendum. The prime minister’s spokesman said: “We are absolutely clear on this – we’re not considering Jeremy Corbyn’s customs proposals.